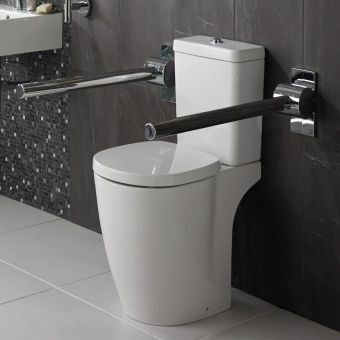 Essential for any bathroom that requires augmented accessibility, the Straight Grab Bar from the MPRO series of bathroom accessories is a strong and sturdy piece of equipment. 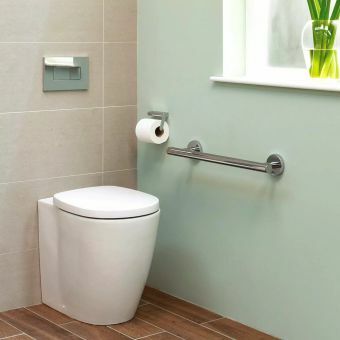 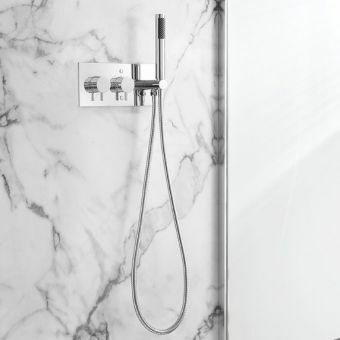 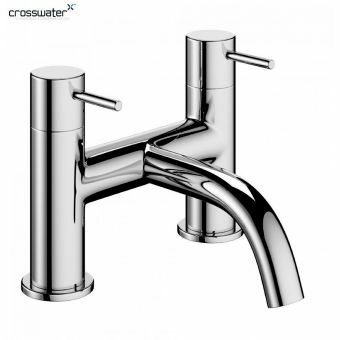 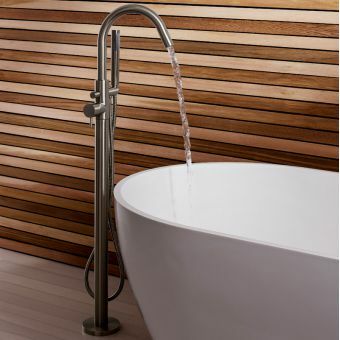 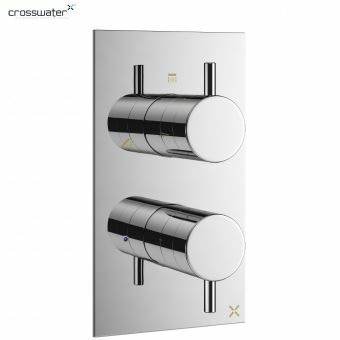 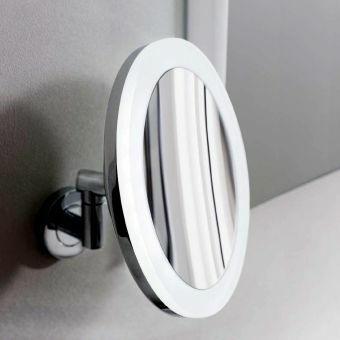 While taking a focus on the need for a strong, practical item to aid accessibility, Crosswater has not forgotten the need to keep the appearance of all bathroom accessories in harmony with each other. 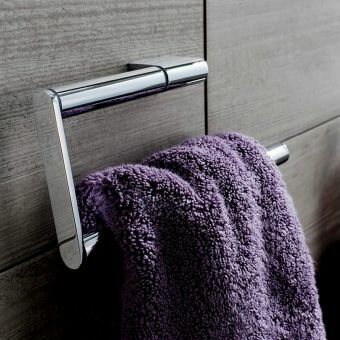 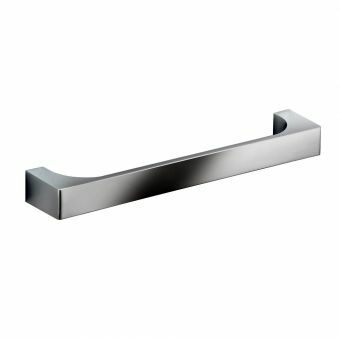 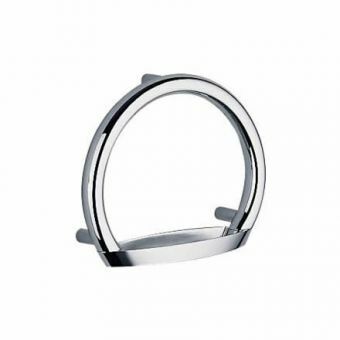 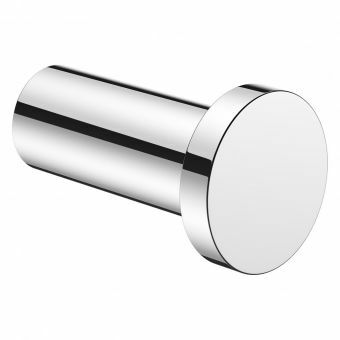 Strong, discrete fixings give the user the ability to mount this grab bar exactly where it is needed, such as near the bath, shower or WC spaces. 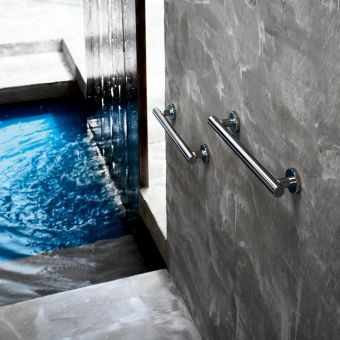 Working in harmony, multiple grab bars can be positioned around the bathroom for a uniform and unobtrusive look. 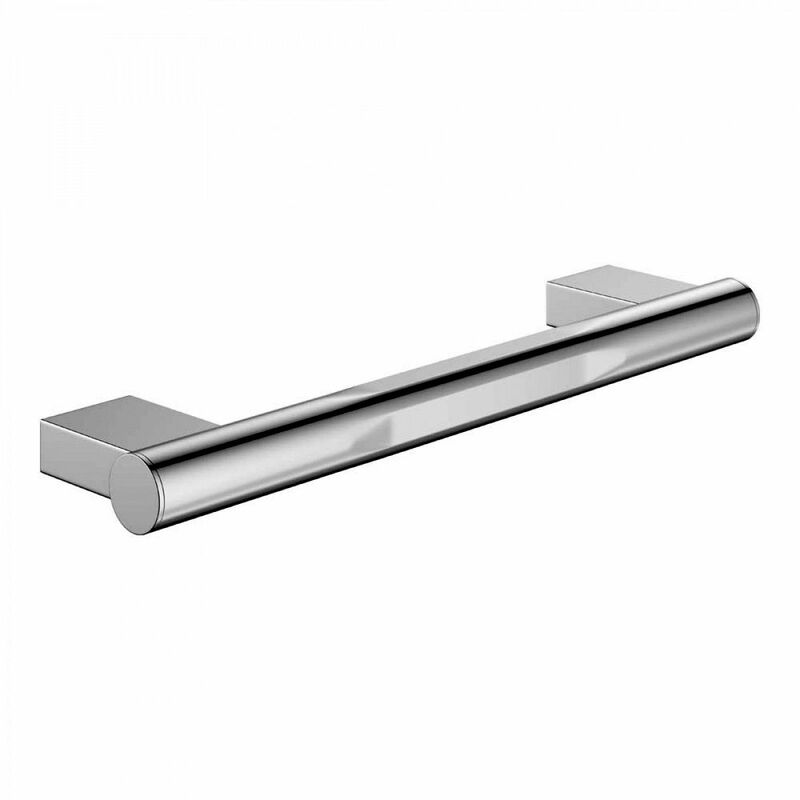 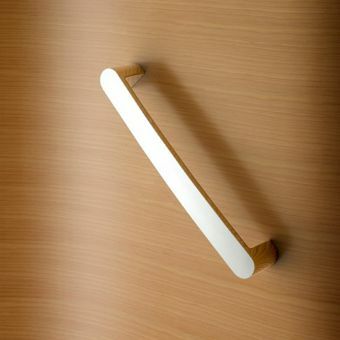 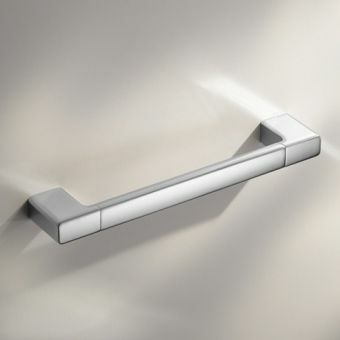 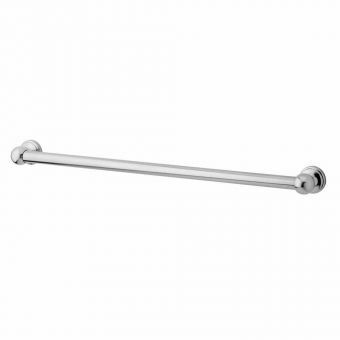 At 300mm in length, this grab bar provides ample leverage for accessibility without taking up excessive wall space. 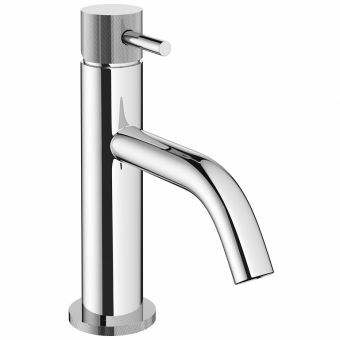 Crafted from brass for strength and longevity, its chrome exterior gives a strong sense of modern style and a hygienic appearance.